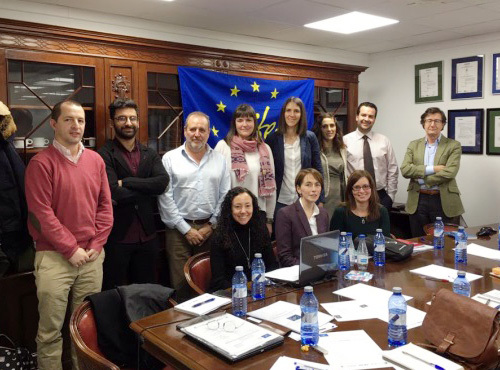 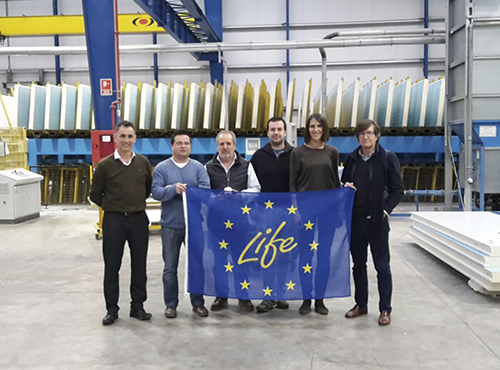 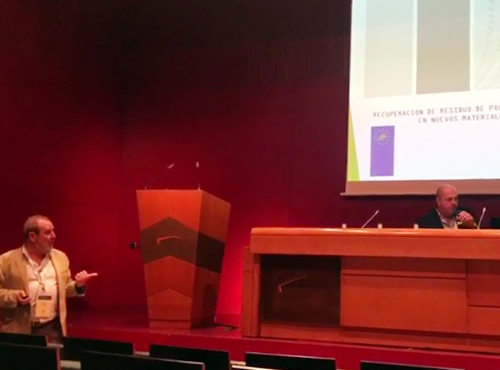 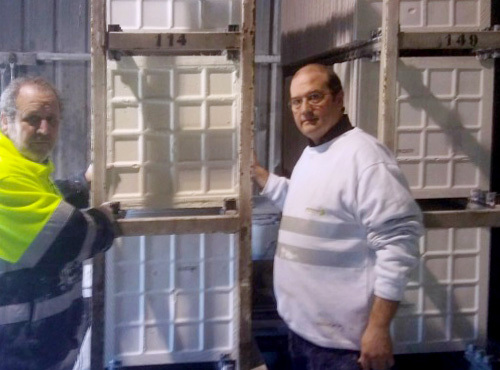 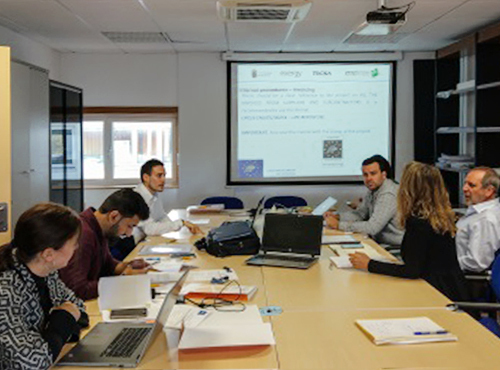 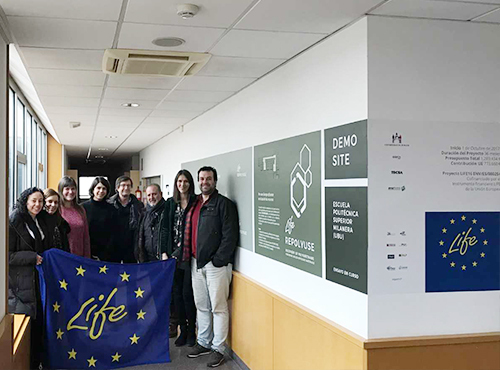 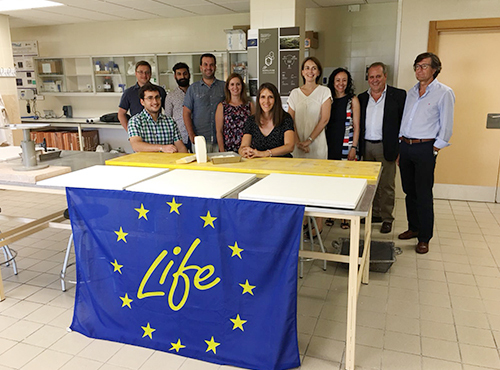 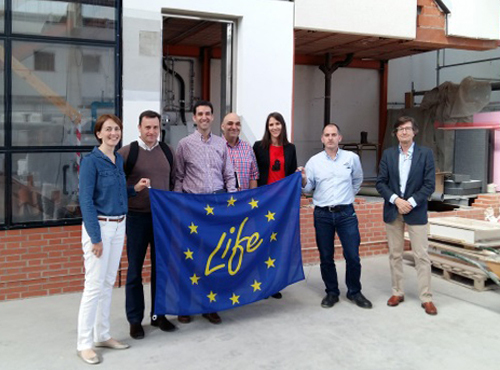 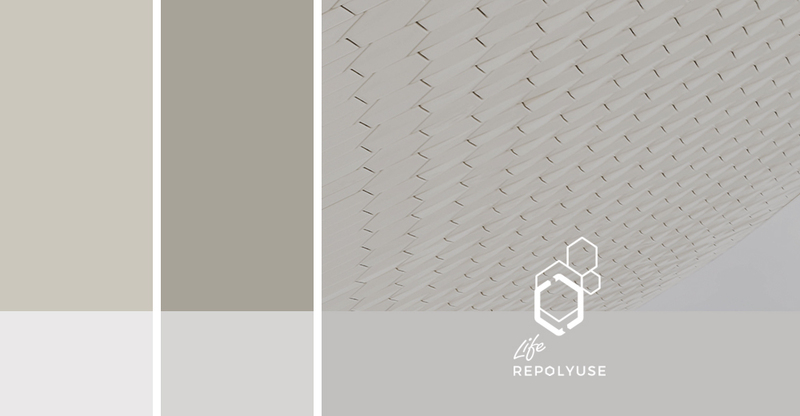 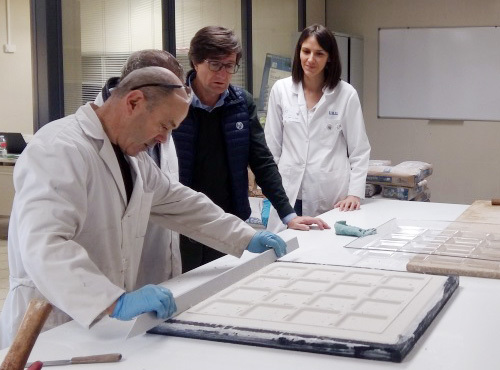 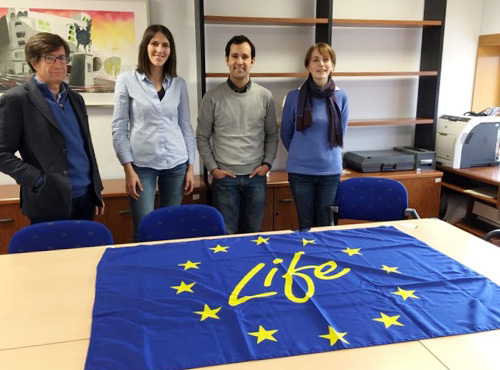 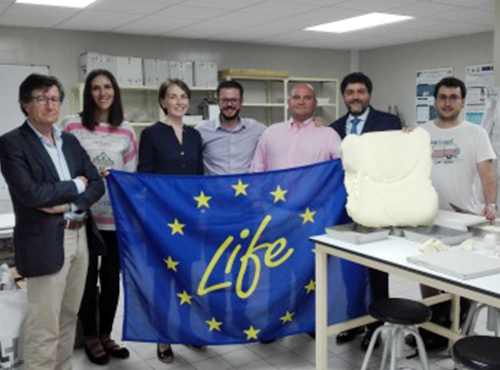 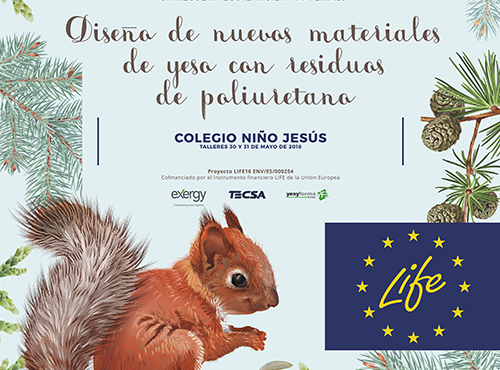 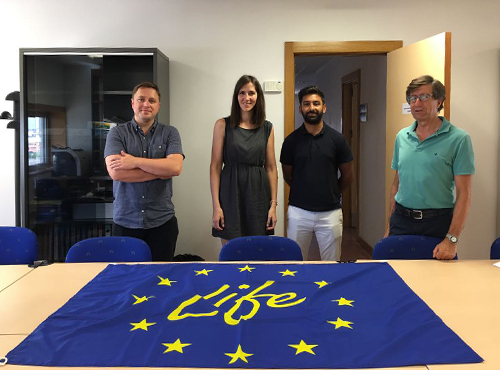 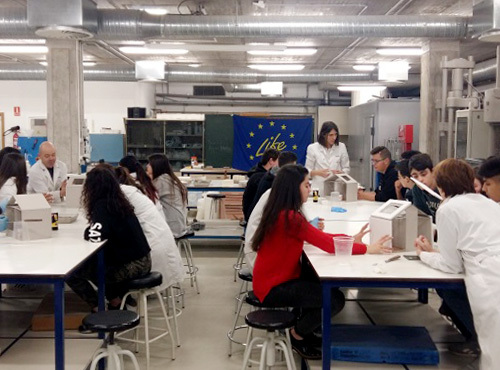 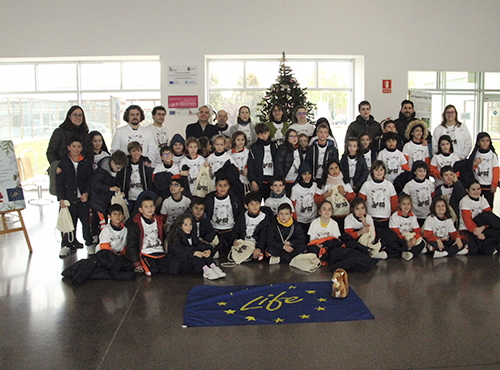 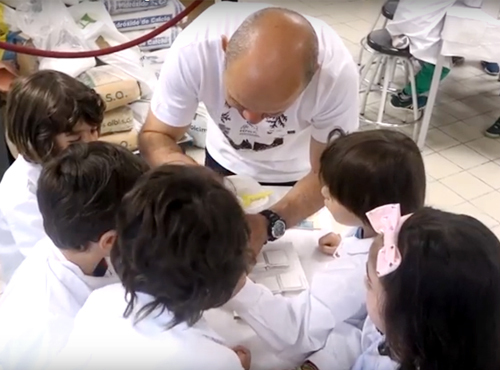 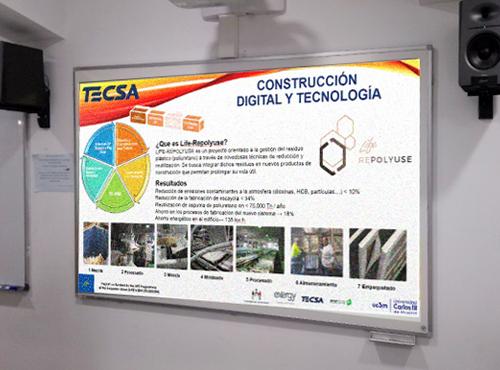 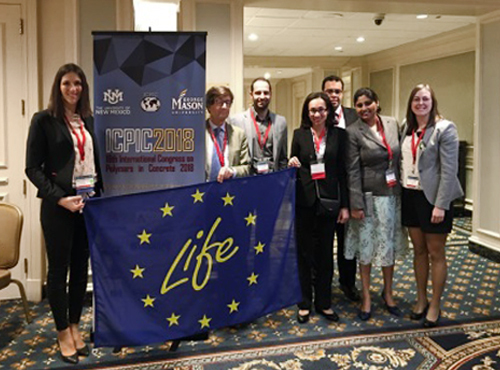 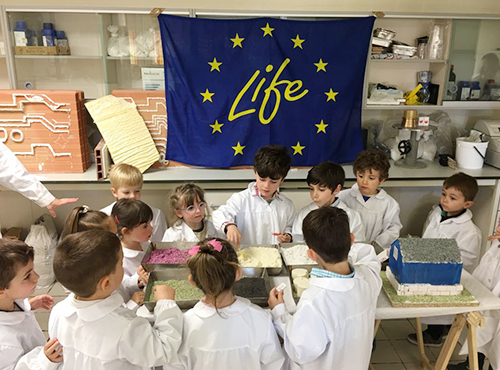 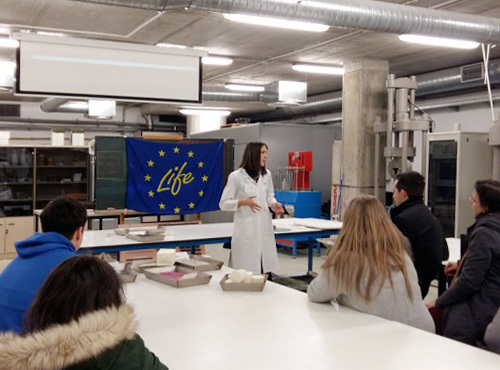 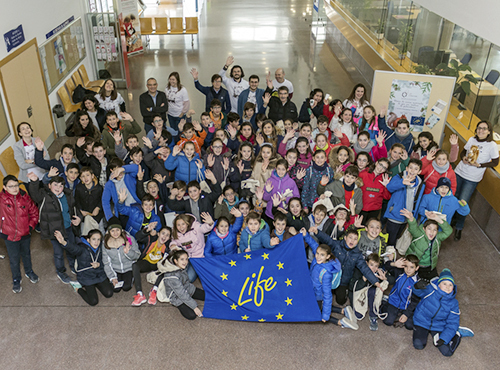 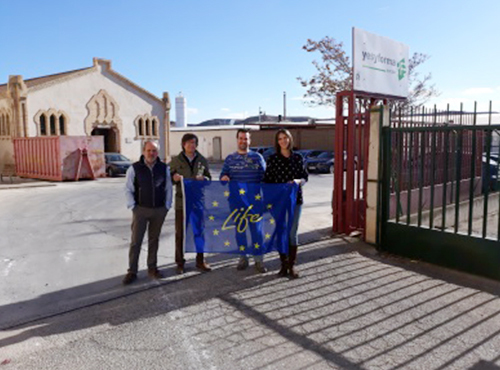 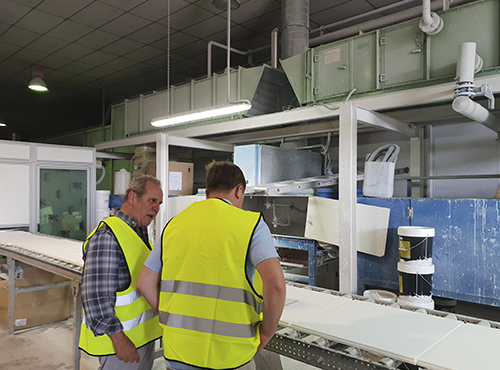 The LIFE-Repolyuse project – REcovery of POLYurethane for reuse in eco-efficient materials tries to solve the environmental challenge of scarcity of resources and waste management in order to mitigate the effects of climate change. 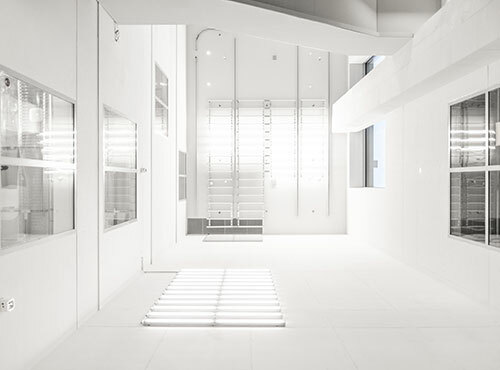 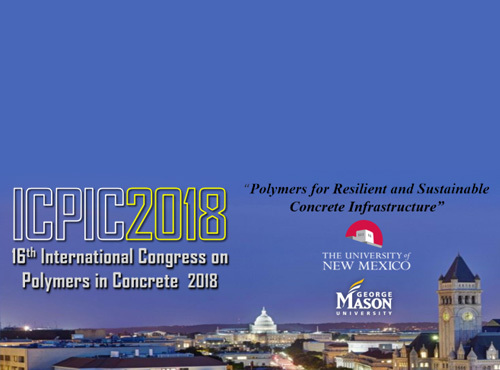 It addresses the problem of the management of polyurethane plastic waste, through the use of innovative techniques of reduction and reuse, integrating them into new construction materials, in order to prolong their useful life. 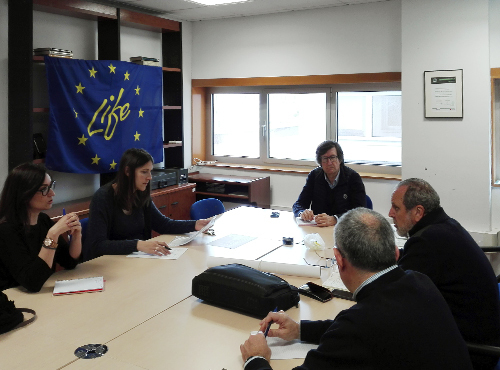 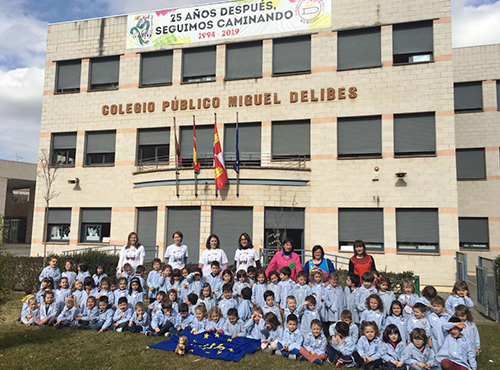 Meeting with Albera Medioambiente S.L.